In the midst of disaster, we help children be children. This is a report from the United States. 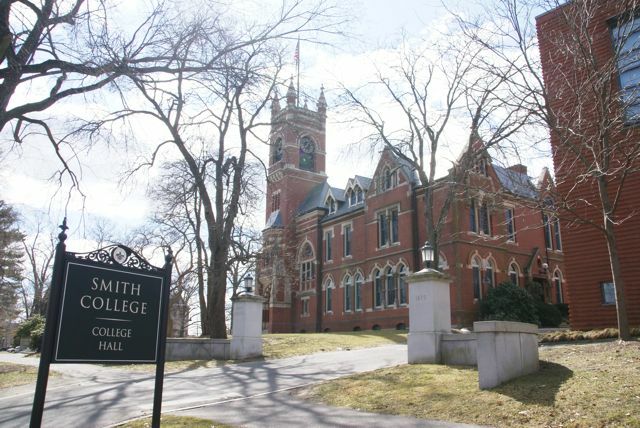 Today, I attended the “Remember Fukushima Symposium” at Smith College. 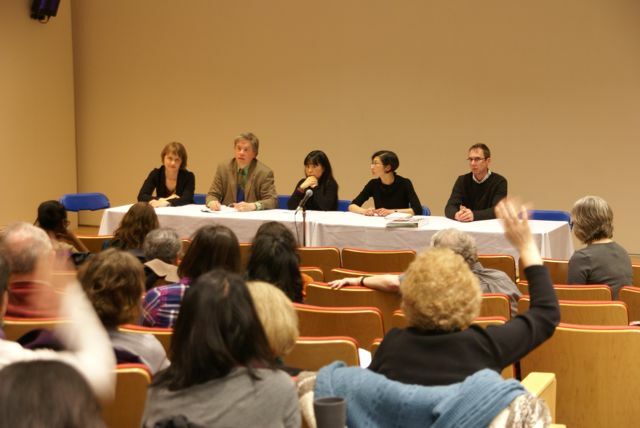 Some panelists talked about the earthquake and the aftermath from their point of view. 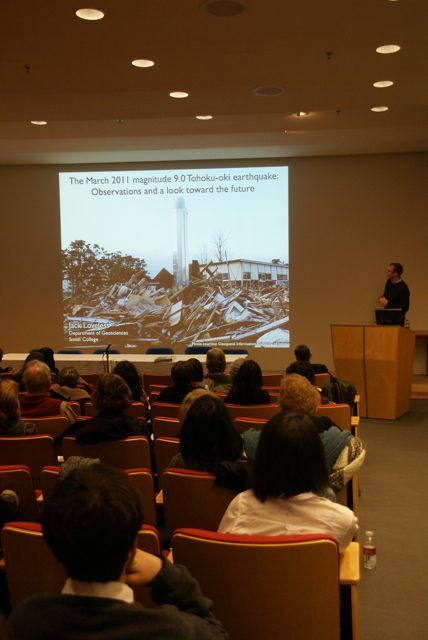 After that, five presenters from the departments of history, physics, chemistry, geosciences, and the East Asian languages and literatures from Smith college presented their analyses of the disaster. During the break, I introduced “Nijiiro Crayons” to several attendees of the symposium. Atsuko Takahashi, a lecturer from the department of East Asian languages and literatures, talked about the volunteers’ fundraising work, and all other things they did. 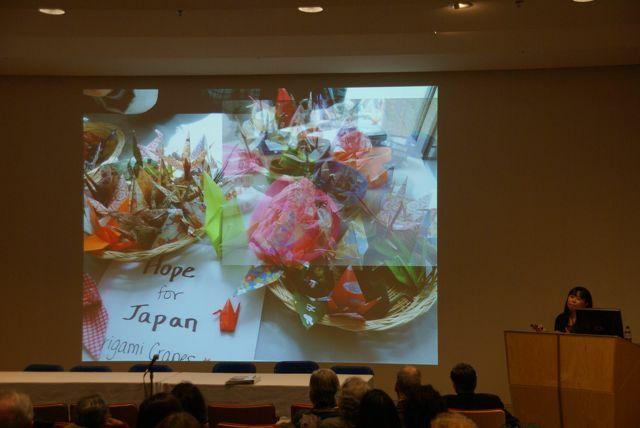 She also presented the “Hope for Japan” project she has been involved with. Atsuko also talked about “Nijiiro Crayons” and introduced our activities to everyone on behalf of me. I appreciate it a lot. It has been a year since the earthquake happened, and some said we haven’t paid enough attention lately, but there are still a lot of people, even abroad, who care about the problems in Tohoku. ← The Squeaking Squid Strikes!